Kids Creative Chaos Top 13 Posts: Lots of Pre School Activities and Ideas by Lora Langston, Director of The Play Connection, Inc.
We've had a great year teaching messy play and pre school classes for The Play Connection and hope 2013 will send even more blessings our way. Here is a listing of our top posts of all time. 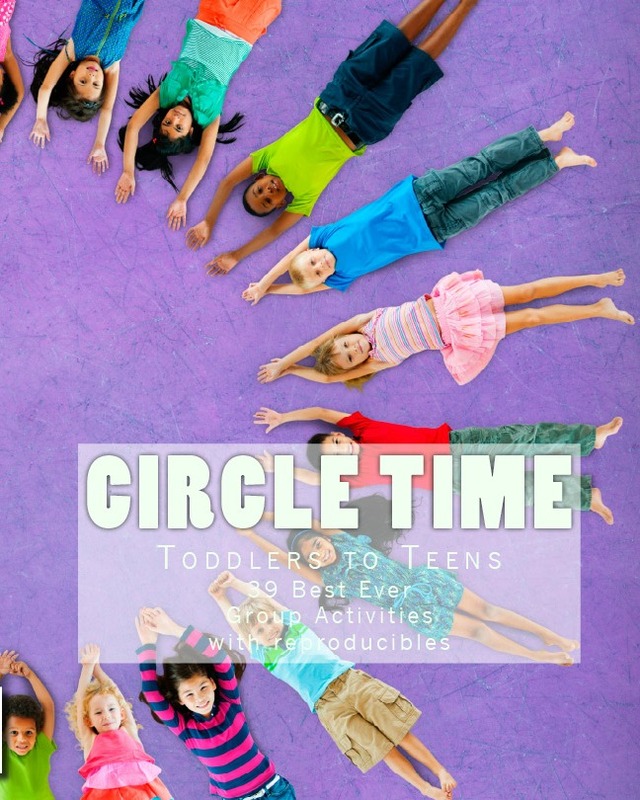 Many offer great ideas for fun, preschool activities, clipart, and lots of fun for kids! Enjoy! Top 13 Posts and Topics of all Time. Memories from 2008 - 2012. I'm adding my favorite series too, even though it didn't make the list maybe it will next year! 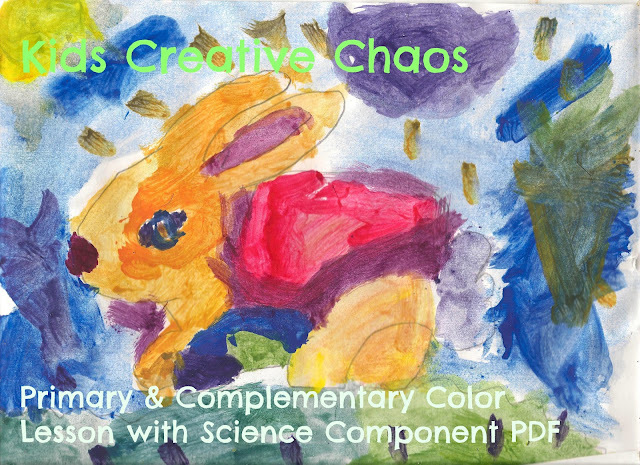 Primary and Complementary Color Homeschool Art and Science Lesson. We published a Kitchen Kids Cookbook with mix and make recipes for kids- you can find links in the sidebar. 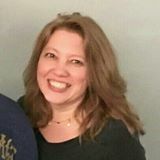 We helped fundraise for Santa's Elves of Indy, we started Homeschooling through INCA (Indiana Connections Academy), and we moved to a house in the country. 2013 holds many dreams as we look forward to gardening, raising chickens, goats, and hopefully bunnies and alpacas, get that YA novel published, and share a few of the many stage plays and skits for kids I've written over the years. Bring it! I am excited to get started :-) What does your future hold? Leave a comment and let us know. Click the link below to subscribe by email. We're working the bugs out, but we'll send you a weekly RSS feed, Monthly Newsletter, and you'll have access to free printables, stage plays, and clipart. THANKS for making 2012 a fun year! 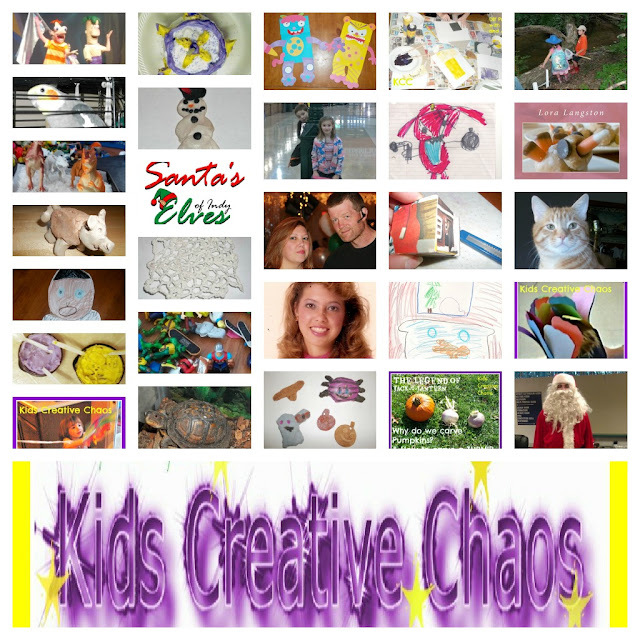 Follow us on Pinterest (Kids Creative Chaos and Pin it! 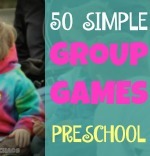 Online Scavenger Hunt for Pre school Curriculum) and Google + Can't find us on Twitter? Check the right sidebar for a link we're @playconnection.